Kensington and Chelsea Labour Group of Councillors now has their own website, where you can find their contact details, how they can help you, local campaigns, and Surgery times when you can meet them with or without appointment. Some information on our Councillors and other details are posted below. Robert has lived and worked largely in Kensington and Chelsea for 36 years. He was brought up in rural Lancashire and was the first in his family to go to university (University of Leeds). He has an MA in International Relations from Johns Hopkins University and met his American wife Maria Elena Arana on a demonstration in front of the White House during the Carter Presidency. They have three adult children, all educated at local state schools. 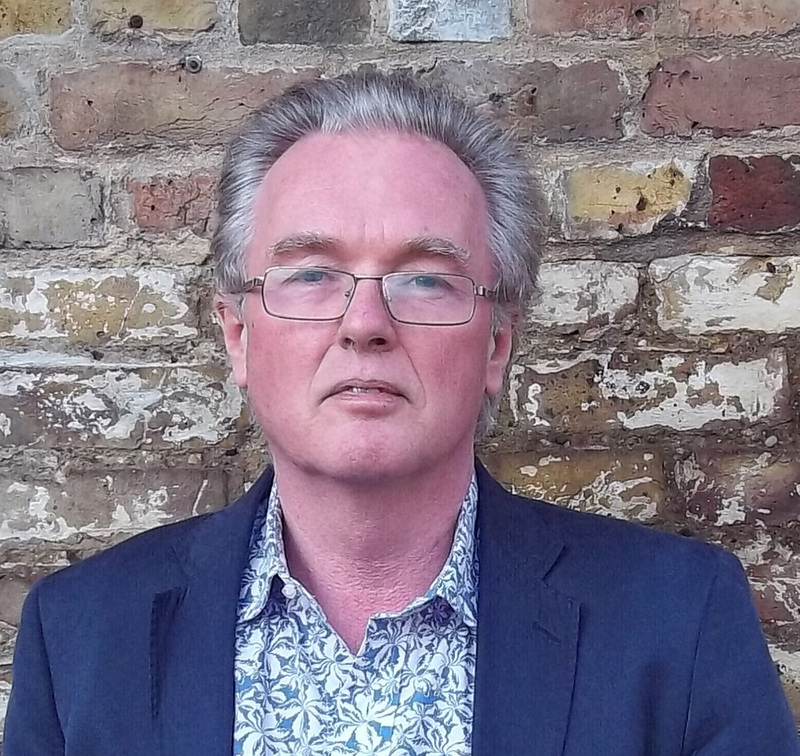 Robert has been a Councillor in RBKC for 26 years and is currently the Leader of the Labour Group. He serves on the Adult Services and Health scrutiny committee, Audit, and Administration committees and is a member of the Schools Forum. Previously Robert had many years’ service on the Children and Families scrutiny committee and the Planning Committee. Robert and Maria Elena have served as Governors on 10 different local schools and Robert is currently a governor of Servite School. He is also a trustee of Campden Charities, previously served on the local Primary Care Trust and served as Deputy Mayor in 2014/15. 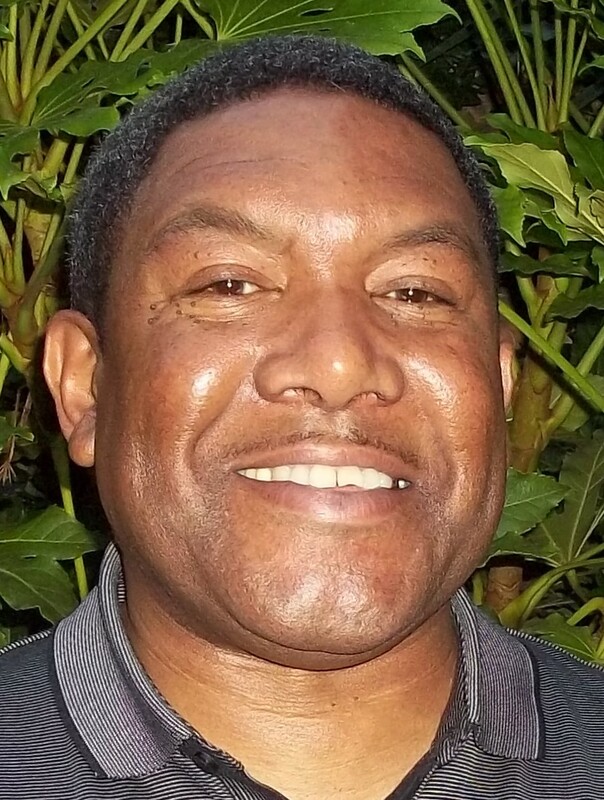 Robert worked for an international travel/education company based in the Borough for 24 years and currently works for a London Labour MP (Karen Buck –Westminster North). Mohammed is passionate about politics and serving others. Geography and war have exposed him to many difficult experiences in his life, which led him to London. In his home country of Iraq he was a lawyer and journalist, but had to abandon those careers to seek refuge in the UK. Having seen war has helped Mohammed to understand and value the real meaning of peace. He and his family have suffered severe poverty, so they truly understand and value the lives they now have in London. Mohammed received his British citizenship at a ceremony at Kensington Town Hall. He and his family live on a TMO estate in North Kensington and his two children attend local state schools. Mohammed is a freelance interpreter, working in Arabic, Kurdish and English. He also helps the Kurdish community and works with an Iraqi organisation for war veterans, assisting with their meetings and fundraising. He has also volunteered at the ClementJames Centre in Notting Dale. 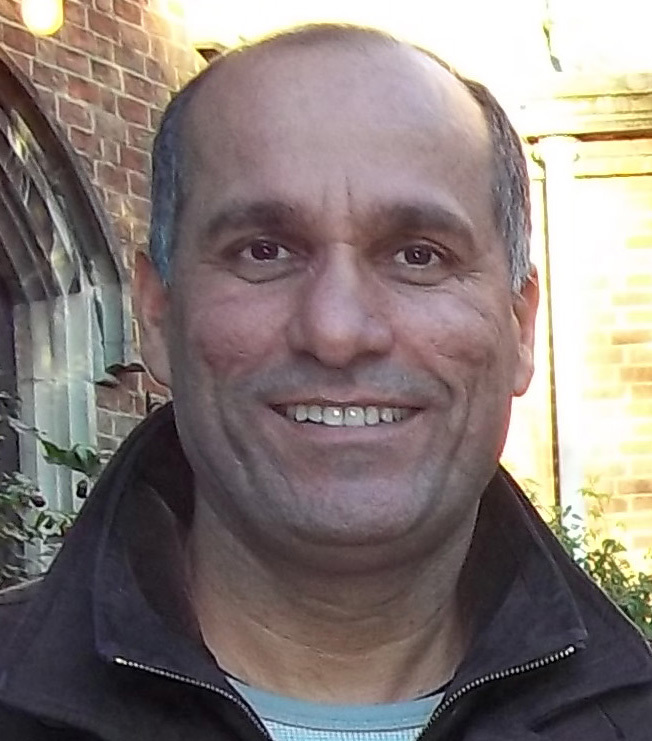 Mohammed was elected for St Helen’s ward in 2014 and now serves on the Families and Children’s scrutiny committee and the Planning Committee. Judith moved into the borough as a child after her family moved south from Liverpool and has lived in North Kensington since 1971. She left school at 16 and worked in a range of jobs before going to university as a mature student. At LSE she gained a bachelor’s degree and then an MSc in Industrial Relations. For 20 years she worked as a national organiser for a major trade union, leaving in 1997 to run Arts for Labour and then the Socialist Health Association. 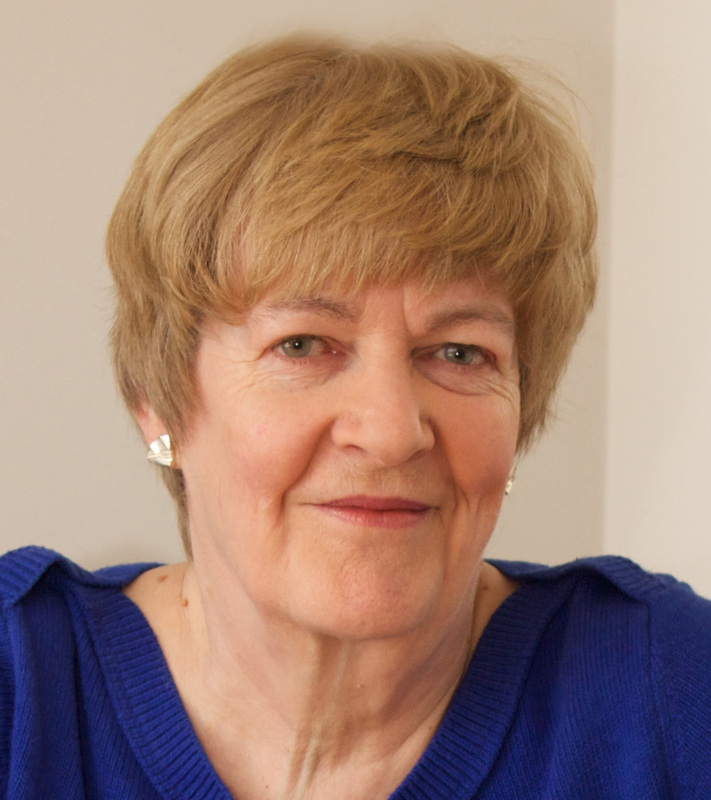 Judith became active in the local voluntary sector from 1976, leading to her election as a councillor in 1978. Apart from a break of 4 years in the early 1990s, Judith has served on the council ever since. Currently she sits on the Housing and Property scrutiny committee, where she is Labour’s spokesperson, as well as being Chief Whip of the Labour Group, a Vice-Chairman of the Licensing Committee and the Labour Group nominee on the TMO Board. She was elected Leader of the Group in 1988 until 1990, became Deputy Mayor in 2007/8 and served again as Group Leader between 2009 and 2014. Emma was born and bred in the borough and has been politically active since attending school at Sacred Heart Hammersmith, where she joined the NUSS and went on strike to ban uniforms. Since that time she has always been politically active. She has worked on design and architecture magazines throughout her career and wrote her MA thesis on architecture and politics. She has authored two books and contributed to countless others. Since 2006 she has represented Golborne Ward, which she calls ‘a proper family neighbourhood’, and is determined to improve the area for local people, despite the Council’s attempts at gentrification. She often speaks at seminars and panel sessions on regeneration and gentrification, using her experiences at Wornington Green and other sites around the borough. Emma has been Housing Spokesperson, Deputy Leader and Leader of the Labour Group. She is currently Planning Spokesperson and sits on the Cabinet and Corporate Services Scrutiny Committee, Planning and Major Planning Committees. 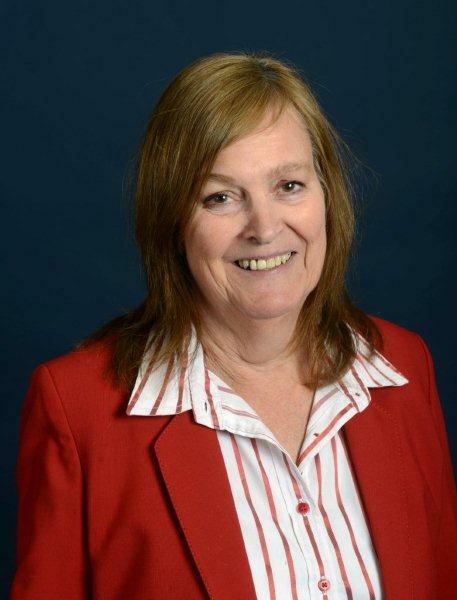 Pat represents Dalgarno ward, where she has lived since 1970, and was also a Colville ward councillor from 1990-2002. She is the Labour Group spokesperson for Adult Social Care and Health and serves on the Licensing Committee, Joint Staffing Committee and the steering group on Members’ training. She has served on the boards of North Kensington Law Centre, Citizens Advice Bureau, Westway Development Trust, History Talk and Chelsea Theatre. Pat has a long record of campaigning in North Kensington, particularly on health, safety and housing issues. A social policy journalist, Pat was Health and Social Services Correspondent of The Times but went freelance when Rupert Murdoch unilaterally tore up all existing contracts, sacked thousands of staff, and moved his four London papers to the fortress at Wapping. Pat is a trade unionist activist, serving on the Standing Orders Committee of the National Union of Journalists and its 60+ Council. Beinazir Lasharie was a governor of Maxilla Children’s Centre and has been a member of the Estate Management Board at Lancaster West. She lives on the Estate with her partner and wider family and two children under 5 years of age. As the mother of young children, Beinazir has a close insight into the pressures facing local parents, especially following recent massive cuts and reorganisations to the council’s family and children’s services. 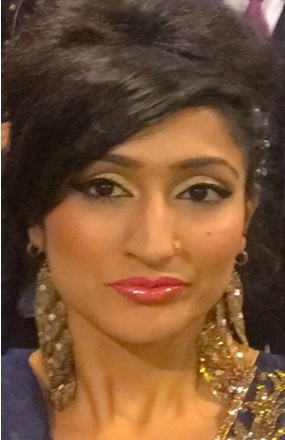 Beinazir previously worked in after-school homework clubs and tutored a child with special needs, assisting her into a mainstream school and supporting the family in discussions with the council’s special needs services. Beinazir also worked with youngsters who were excluded from school and helped to coordinate an alternative education for those who were disaffected. She also works with a registered UK charity that helps orphans and children with disabilities in the villages of Pakistan. As a child refugee in London she grew up having to go to failing schools and endured discrimination nearly every day. She has been active in politics her whole life and would like to bridge the gap between minority groups and politics. Harrison works as an Assistant Principal at an outstanding secondary school in North Westminster, where he teaches GCSE and A-Level Economics. A passionate advocate for reducing educational inequality, Harrison also leads initial teacher training for a national multi-academy trust. 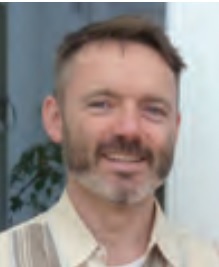 Harrison was first elected as a Colville Ward Councillor in 2014. He has been the Labour Group’s Spokesperson for Family and Children’s Services since 2015, during which time he has campaigned vigorously to protect local services from funding cuts while working to promote and expand childcare provision and FGM prevention work. He is currently a local authority School Governor at Ark Brunel Primary School, Golborne Ward. As a human rights activist Harrison has been actively involved in a wide range of campaigns. He has served on the Board of Amnesty International UK since 2011. Harrison lives in North Kensington with his wife and baby son. Pat has served as a Golborne Ward Councillor since 1991 and lived and worked in North Kensington for 35 years. He’s an environmental campaigner, works to reduce crime, drug use, dog mess and anti-social behaviour on our streets and estates. He fights for housing people can afford and against the Bedroom Tax, obscenely high rents, young homelessness and Tory RBKC and the government’s social cleansing policies. Pat is a Carnival adviser, a Palestine Solidarity Campaign member and serves on Council committees and other bodies dealing with policing, the Fire Brigade, community relations, voluntary groups, public transport, trades unions and Portobello & Golborne Market. In past years he served on the Venture Centre, North Kensington Law Centre, Kensal Resource Centre and Wornington Green youth project committees. Pat campaigns to stop Tory privatisation of the NHS that is threatening the Golborne Medical Centre and the viability of pharmacies in Golborne. He is opposed to the ongoing government deregulation of Licensing and Planning laws that often allows late night premises to annoy local people. And he campaigns against draconian cuts to legal advice and legal aid leaving people at the mercy of rogue landlords. Pat is opposed to the Tories failed austerity policies that makes our citizens poorer, and reduces economic growth causing ever-lower wages, joblessness and business collapse. Monica has lived in North Kensington since 1996 when she came back from directing Oxfam’s post-war programmes in Iraq and she and her Iraqi husband chose to live in Colville because of the diversity and comfortable mix of cultures, and the vibrant character of Portobello Market. She has an MSc in Social Policy and Planning and for 20 years managed pro-democracy programmes in the Middle East and Eastern Europe, representing local community interests with local and national government leaders. 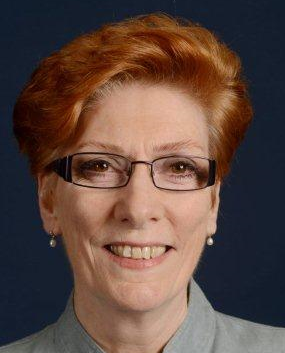 She retired from overseas work in 2008 and qualified as a UK welfare rights adviser and worked for a local advice bureau with Arabic speaking clients until 2015. 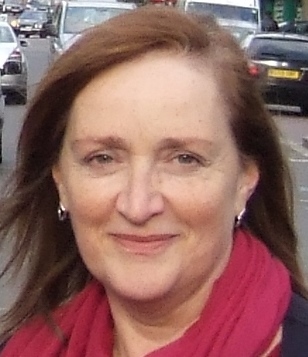 Monica was elected Councillor for Colville Ward in 2014. She has been an active resident in Colville for many years and is currently Chair of the Colville Ward Forum, Deputy Chair of the Markets Streets Action Group, and a member of the Borough Voluntary Organisations Advisory Group. At the Council Monica sits on Cabinet and Corporate Services, Housing and Property, and Public Realm Scrutiny Committees. 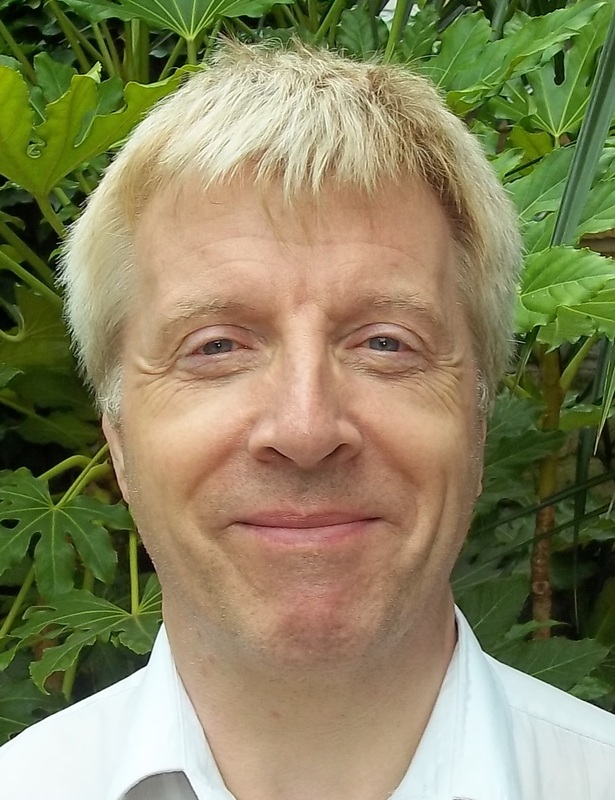 Robert Thompson has worked locally for 14 years as a chaplain, first at St Charles Hospital, then the Royal Brompton Hospital and he is currently Associate Vicar at St Clement and St James in North Kensington. Before being elected to the council, he was chaplain to the Mayor of Kensington and Chelsea, Cllr Christopher Buckmaster, in 2012-13. 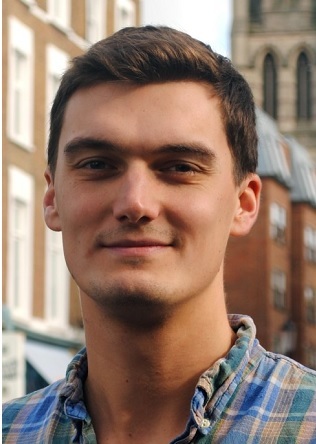 Robert is the Labour spokesperson for Public Realm matters and is currently promoting policies to improve air quality in the borough, including speaking up for the introduction of a 20 mph speed limit throughout Kensington and Chelsea. He also advises the Bishop of London on healthcare policy. The second Saturday of each month in the Balfour Burleigh club room, Basement, Treverton Tower. The third and fourth Mondays of each month (except Bank Holidays), from 5.30 pm to 7.30 pm at the Dalgarno Community Centre, Dalgarno Way. The second and last Monday of the month (except August and Bank Holidays) from 6.30 pm to 7.30 pm in the first floor meeting room at North Kensington Library, Ladbroke Grove, W11. Every Monday between 7 pm and 8 pm at the Venture Centre, 103a Wornington Road, W10. The first and third Monday of every month (except Bank Holidays) from 6.30pm to 7.30pm in the first floor meeting room at North Kensington Library, Ladbroke Grove, W11.